Protac SenSit is a specially designed chair that stimulates the senses as it calms. Protac Sensit was developed on theories of sensory integration, a form of occupational therapy. 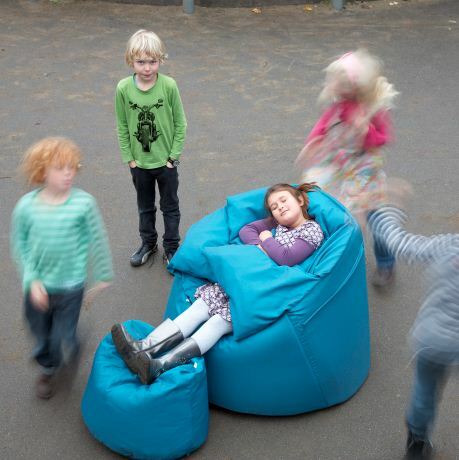 The chair is filled with flexible plastic balls that help strengthen the sense of touch, muscle and joint sensation. These numerous sensory perceptions send impulses to the central nervous system giving a soothing effect that leads to greater bodily awareness and improved wellbeing. The side wing cushions can be positioned over the body, increasing the awareness of comfort and security. 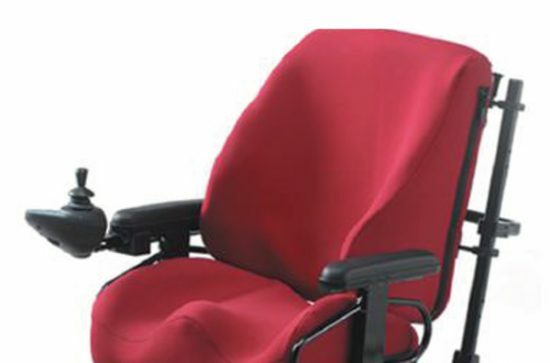 SenSit enhances concentration and is an ideal supplementary seating option for wheelchair users. Users who may benefit from the Protact SenSit include children and adults with cerebral palsy or other movement disorders or for those who find it difficult to concentrate.